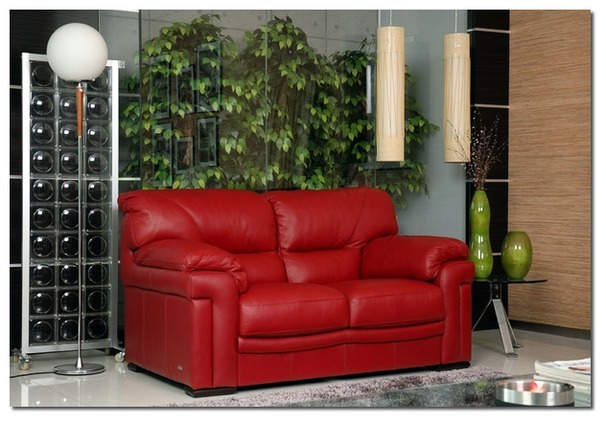 Stylish lifestyle design plus glove soft real hide make this model one of our best sellers just two months after its launch. 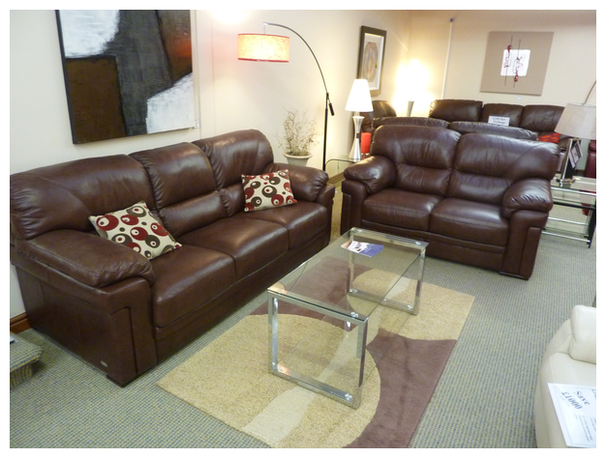 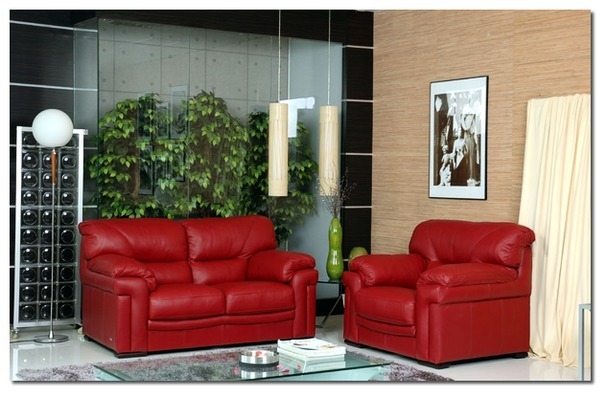 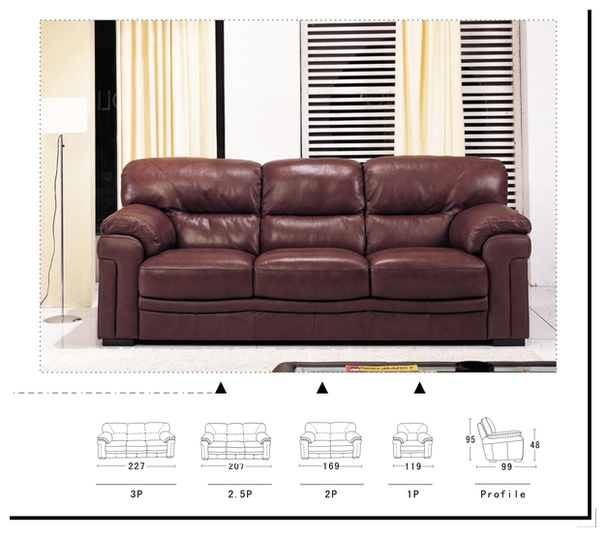 Try this model if you love high back comfort but want a modern style to match. 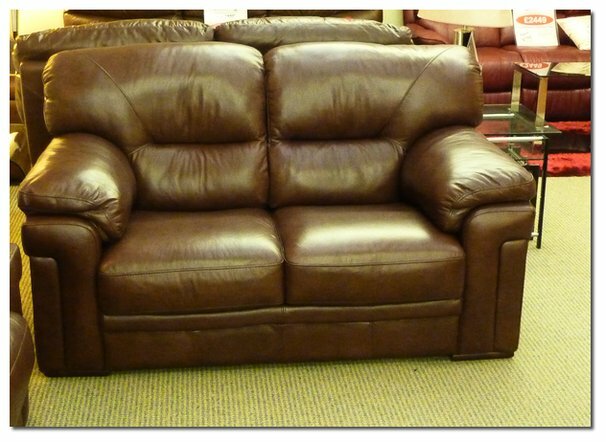 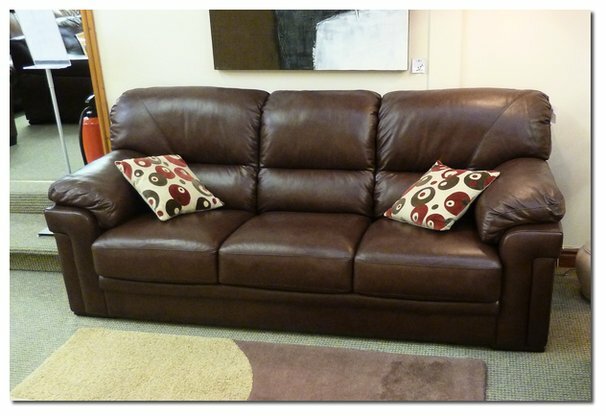 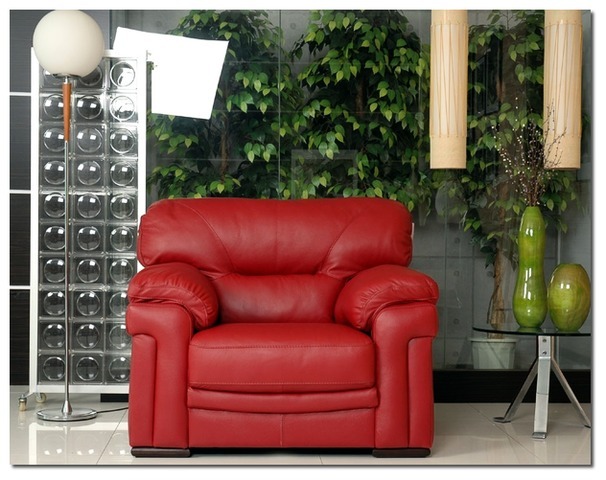 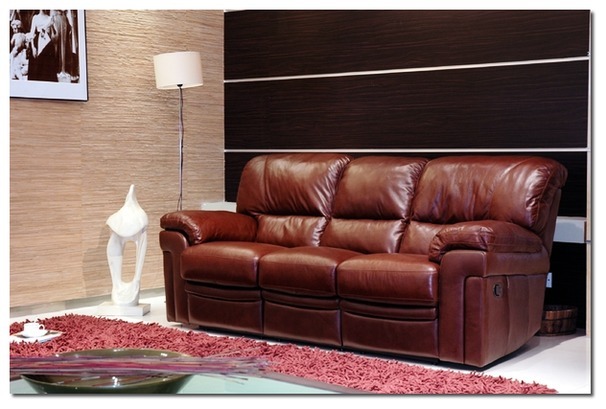 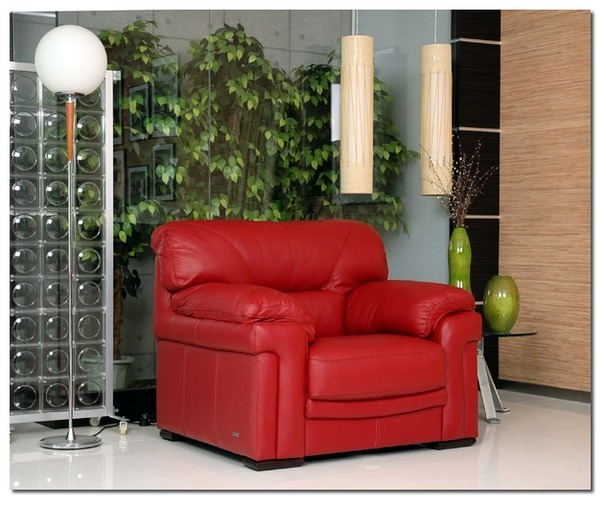 The Linate is exceptionally well made and will give years of future comfort.